I gotta tell you, I am absolutely LOVING the music that they are playing on this series! This one played at the end of Episode #106 – “The Harder They Fall“. Here is “Drowning on Dry Land”, performed by Albert King. This entry was posted in Broadway/TV/Film, Music and tagged Albert King, Drowning on Dry Land, Ep. 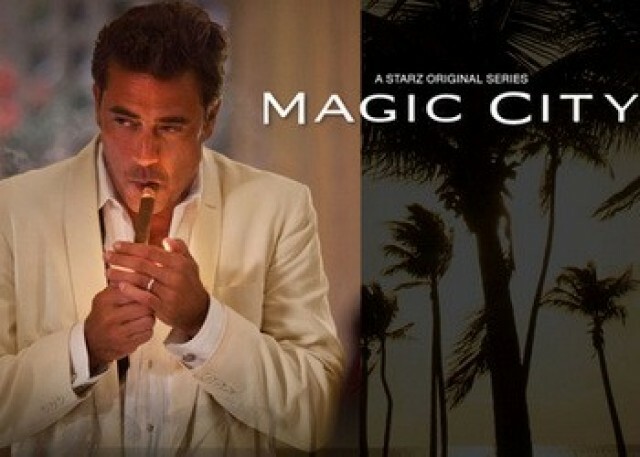 106, Magic City, Starz, The Harder They Fall, The Music of Magic City. Bookmark the permalink.